TSV and Robin Simone on New Year's Eve! 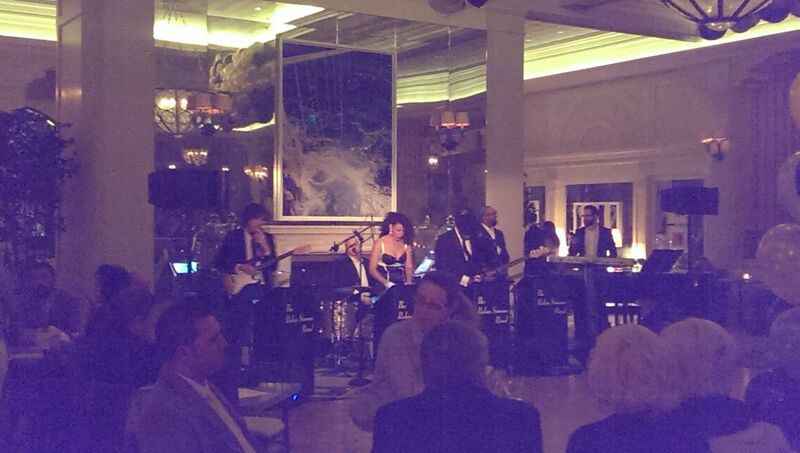 We were thrilled to have the opportunity to work with the incredibly talented Robin Simone on New Year's Eve 2014! 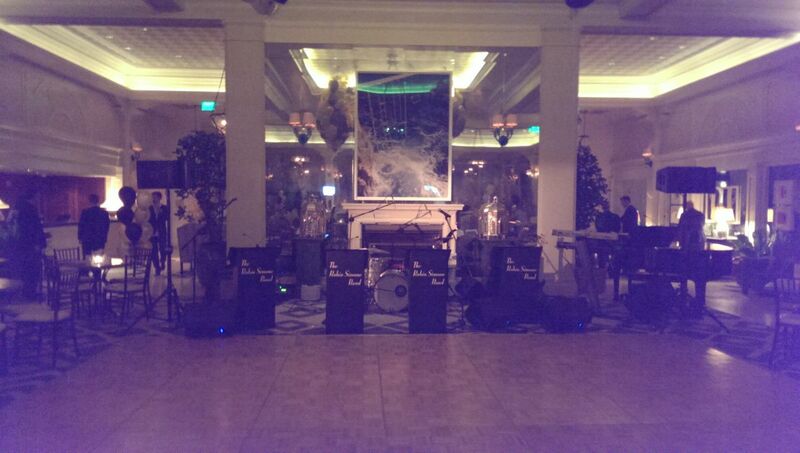 TSV provided the lighting and sound while Robin and her band provided the perfect soundtrack for a wonderful evening at the Hotel Casa Del Mar in Santa Monica on New Year's Eve. And what a great way to ring in the new year with great music and entertainment from this 3-time Billboard charting singer! Robin is an incredible performer, and she and her band were definitely bringing the party that night!